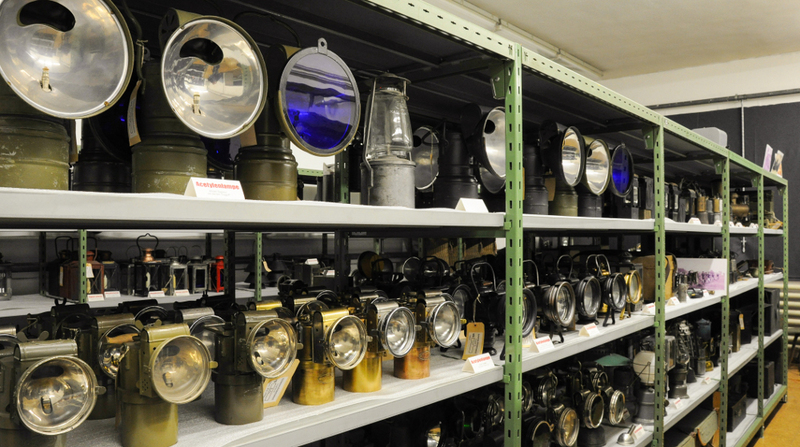 Whether in the arsenals, in fortresses, in vehicles or in troop missions, the light always played a very important role in the everyday life of the army. 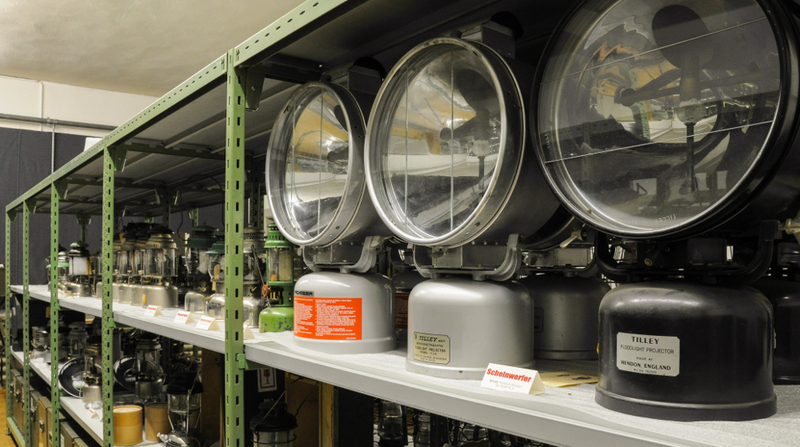 Light is needed for lighting, but also to be seen or even used for communication. 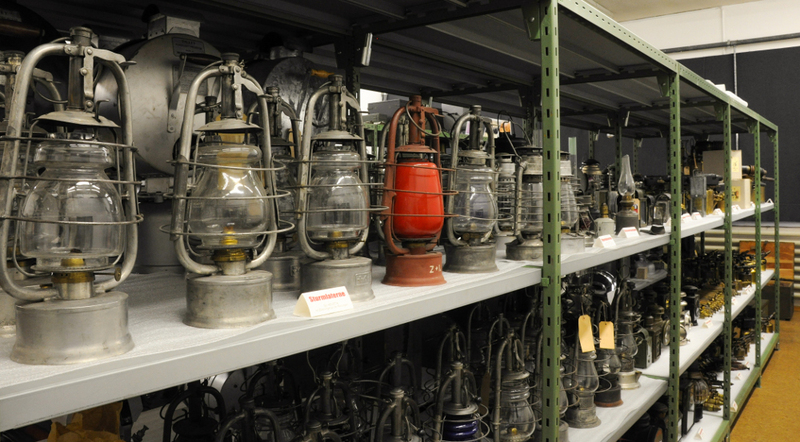 The collection Lamps and Lanterns shows the development of various lighting systems of the Swiss Army. Five light sources (candles, petrol, gasoline, carbide, electricity) will be introduced using specially designed military models.